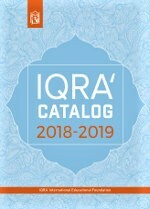 An outstanding introduction to the principles and methodologies that have been used by Islamic scholars to deduct legal (fiqh) rulings from the ultimate sources of divine law: the Qur’an and Sunnah. 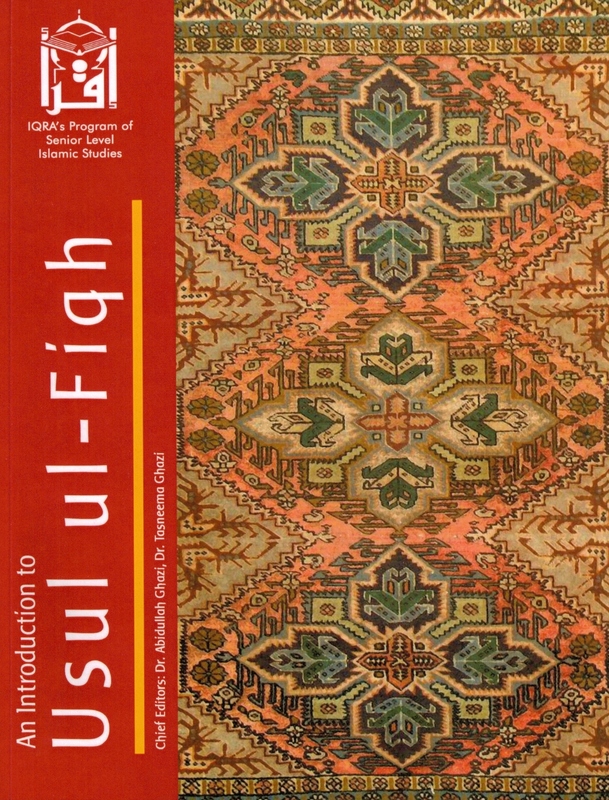 This textbook lays the groundwork for those wishing to further their studies in fiqh and the Shari’ah. Ideal for madrasah and high-school students.